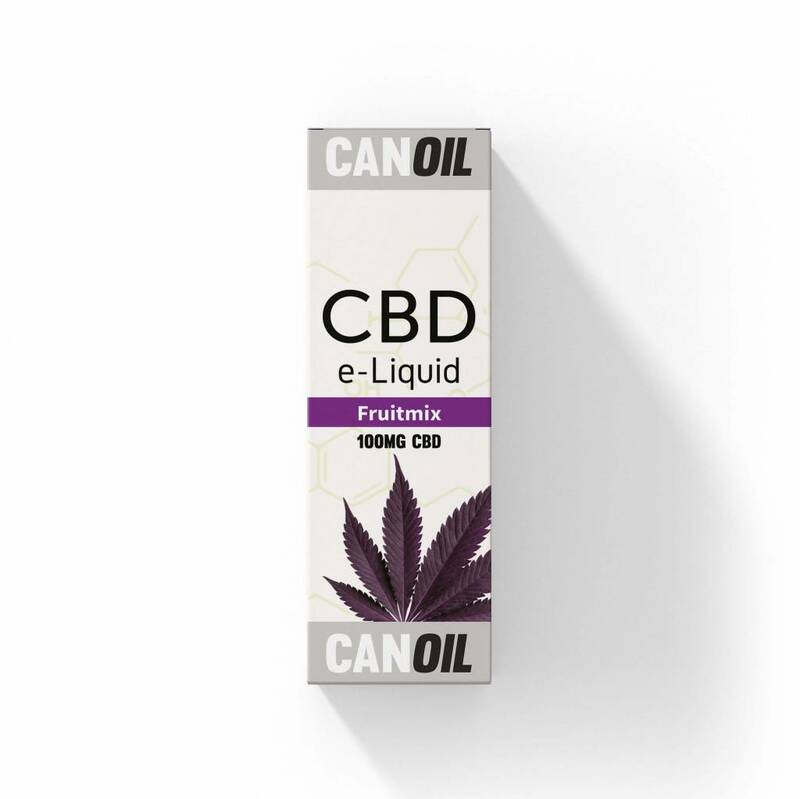 Canoil CBD E-liquid Fruitmix 100 mg / 10 ml. Perfect taste, faster absorption of CBD. Pure taste of sweet summer fruit with the benefits of CBD. 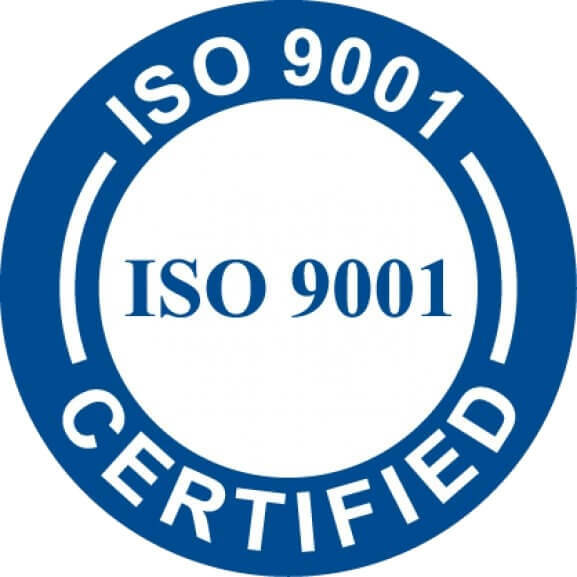 The Canoil CBD E-Liquid Fruit Mix 100 mg / 10 ml contains no nicotine and is safe to evaporate by an E-cigarette. By using the CBD i.c.m. an E-Cigarette is absorbed faster in the body. 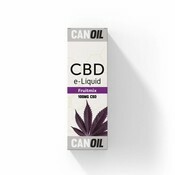 Canoil offers CBD E-Liquids in different flavours and with different strengths of CBD. There is an appropriate CBD E-Liquid for everyone. Canoil CBD E-Liquid Fruit Mix 100 mg / 10 ml gives the natural taste of Fresh Fruit Mix. If you prefer different taste, you can try one of the other flavours.